It is our goal to provide top-notch, quality products and customer service, the way "it used to be". 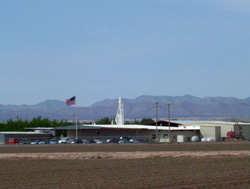 Our old fashioned approach means honesty, trust, and commitment to to customer satisfaction! 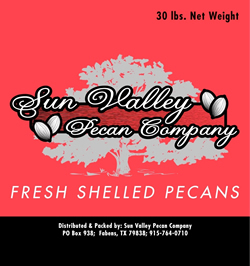 If you need large volumes of high quality shelled pecans, look no further than Sun Valley Pecan Company. 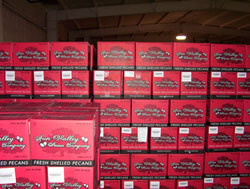 We provide most any size, or grade of pecan nut meats required, at competitive prices. From Fancy Mammoth Halves, to Fancy Cut Pieces, as well as Choice, and Standard grades, you'll always get Sun Valley's commitment to quality. 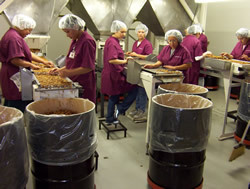 Please select "USDA Standards" for an in depth description commercial pecans.